First born of El Aprendiz de Colores - Gorgeous son of both 2007 Grand National Fino Champions! 2013: SRPFHA Champion Bella Forma Stallion; SRPFHA 1st Place Bella Forma Stallion. 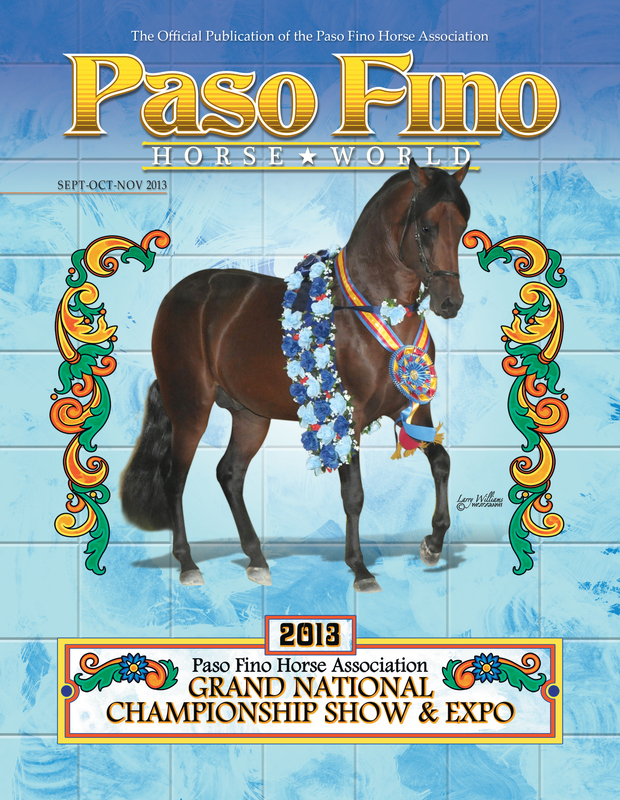 2012: PFHA Grand National Champion Bella Form Stallion; 2012 - PFHA National Champion Bella Forma Stallion.